Its been a long time coming but Willowgarth is finally here! Come down and chat with our team about the plans for the site and make the most of our early bird offers. This is you’re perfect opportunity to ask all your questions and clear up any queries. 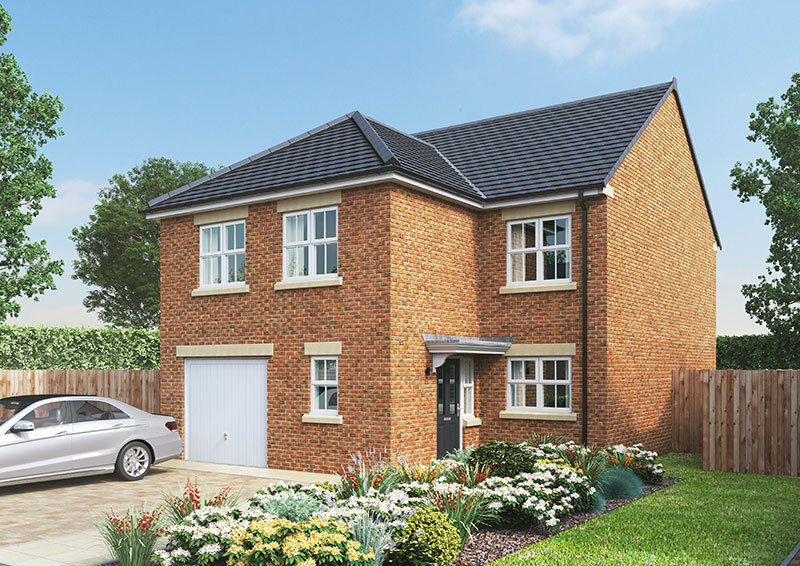 Located on the former Willowgarth school, this development of just 97 properties nestles between between Brierley and Grimethorpe. While surrounded by some of the most picturesque scenery in south Yorkshire., Willowgarth is only a 15-20 minute drive from Barnsley Town Centre. We are building a collection of 2,3 and 4 bed houses and bungalows ideal for both first time buyers & expanding families. We are more than excited to be building in our home town again. With our head office being based in Brierley, it’s lovely to see the local area expanding. if you’re interested in this development please drop us an email or give us a call to register your interest. We will be releasing information via our social media and emails.